Bow ties have been around since the 17th century. Croatian mercenaries wore them around their necks during the Prussian war to hold the necks of their shirts together. The upper classes in France then adapted the fashion as their own. It evolved from there. Some prominent figures throughout history who have sported the bow tie are: President Franklin Roosevelt, Sir Winston Churchill, Frank Sinatra, Humphrey Bogart, and Fred Astaire. Each of these men gave it their own distinctive look and did it proud. When other characters such a Pee-Wee Herman, and Crusty the Clown starting wearing the bow tie, it took a turn for the worse. 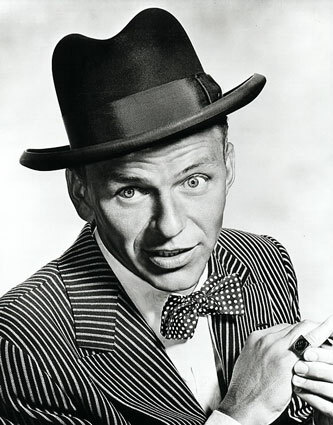 Bow ties started to become associated with nerds, geeks, and slapstick comedy. 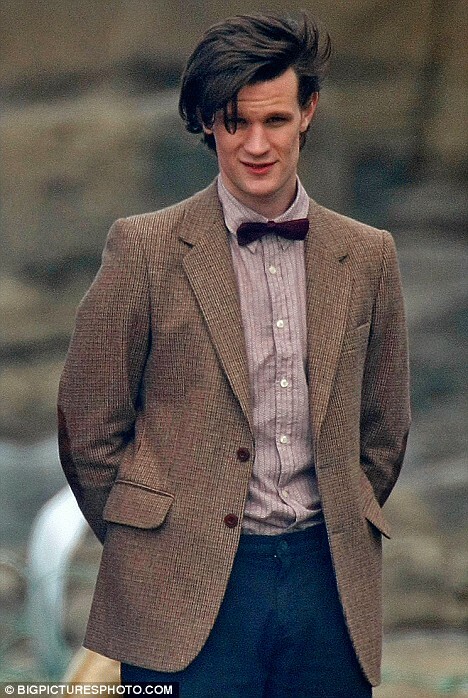 I think the bow tie industry owes the BBC a little thank you for bringing back its popularity with the newest Doctor Who, played by Matt Smith. When he arrived wearing a bow tie, the demand of them went up 11%! He is the third Doctor to wear a bow tie. Patrick Troughton (the Second Doctor), and Jon Pertwee (the Third Doctor) also wore them! Which Doctor do you think wore it best?